Toyota trucks have always been designed to tame the toughest terrain and weather on the planet. And now – with the launch of the 2016 Toyota Tundra TRD Pro Series full-size pick-up truck – they’re better than ever. Two Tundra TRD Pro Series models join the existing 2016 Tundra line-up, offering Canadians a choice of double cab or the more spacious Crewmax cab configurations. These are built off the 4×4 Tundra 5.7L TRD Off-Road packages, adding capability and style for incredible off-roading experiences. 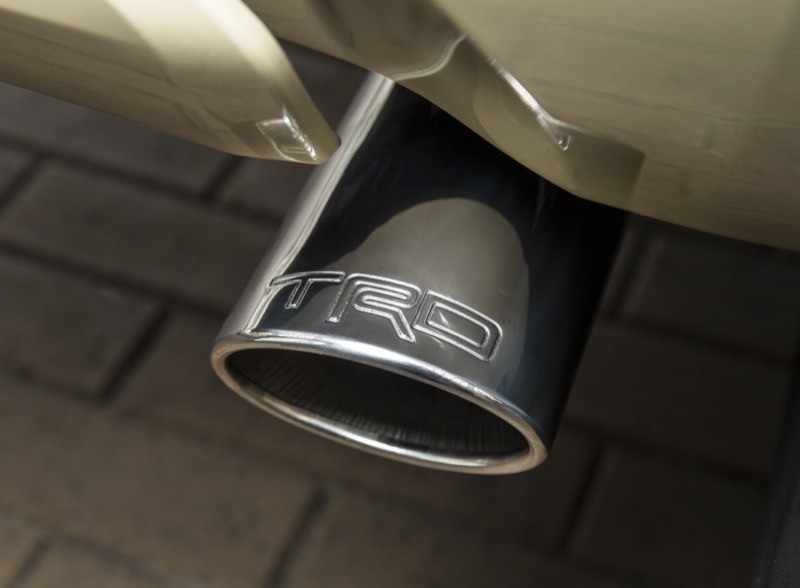 TRD Pro Series exclusive performance and capability equipment includes the TRD Remote Reservoir Suspension Kit, TRD Performance Tailpipes and dual exhaust, TRD skid plate and 18” black alloy wheels. This is matched with TRD Pro styling cues including black leather seats with red stitching, TRD Pro bed-side stamping, carpet floor mats and centre cap and a TRD shift knob. 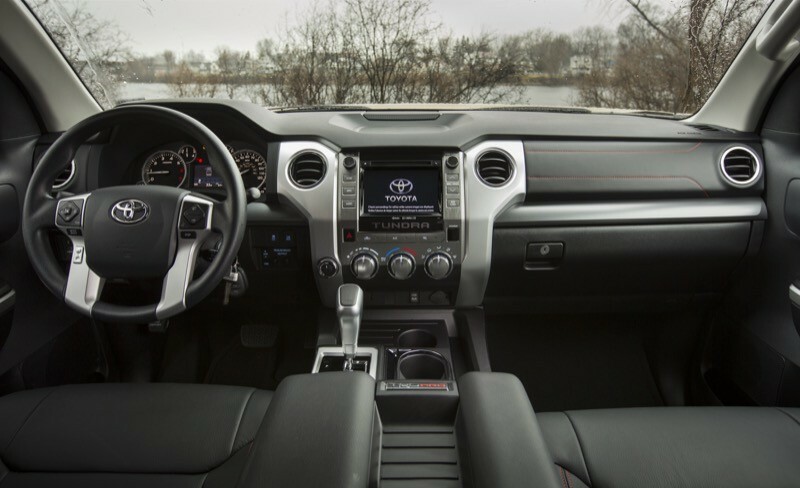 Every Tundra TRD Pro Series models is decked out with a premium audio system with a 7” display screen and integrated Sirius XM Satellite Radio to ensure epic experiences are accompanied by an epic soundtrack, while the built-in navigation system ensures that no matter where adventure takes you, you can always get back again. The Toyota Tundra TRD Off-Road model that is the foundation of the Pro Series trucks is already incredibly well-equipped, with Bilstein shock absorbers, fuel tank protector plates, clearance and backup sensors, heated front seats including a power-adjustable driver’s seat, an anti-theft system and more. This is on top of the SR5’s already impressive features and specifications including a 381 horsepower 5.7L V8 coupled to a six-speed super ECT transmission with Sequential Shift Mode, Active Traction Control, an auto limited slip rear differential and one-touch 4WD to seamlessly switch into and out of 4WD mode. A 5.5-foot (Crewmax) or 6.5-foot (Double Cab) cargo bed with a removable, locking, easy lower and lift tailgate makes loading up for adventure easy, while a towing capability of more than 4,400 kg (9,700 lbs) plus a factory-installed trailer brake controller and towing package (including heavy-duty hitch receiver, 4+7 pin connectors, supplemental transmission cooler and transmission fluid temperature gauge) means every Tundra TRD Pro Series pick-up is ready to haul all the gear that fun is made of. As with all Tundra models, the TRD Pro Series trucks are very generously equipped with standard comfort, convenience and safety features that raise the bar in the full-size pick-up truck segment. 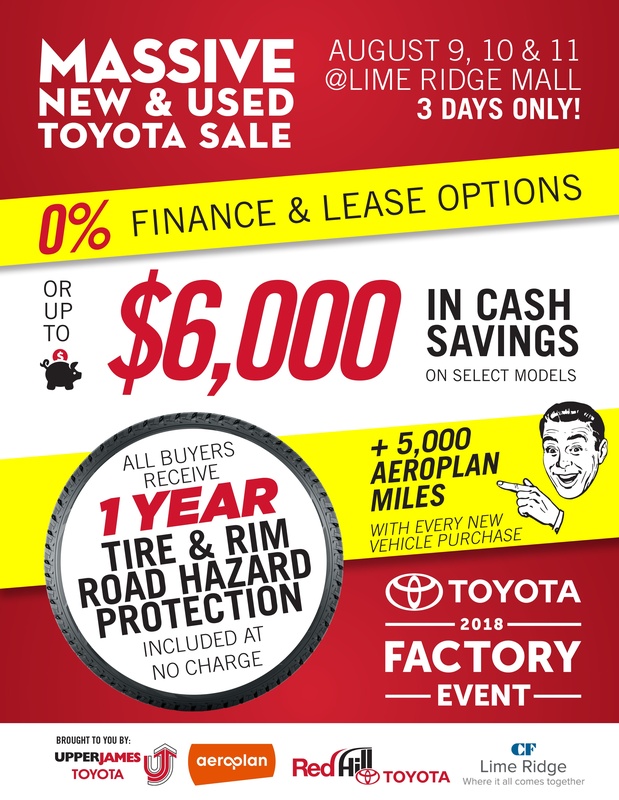 These include Toyota’s latest Display Audio technology with touchscreen interface and Bluetooth capability, air conditioning, a backup camera, a Direct Tire Pressure Monitoring System and more. 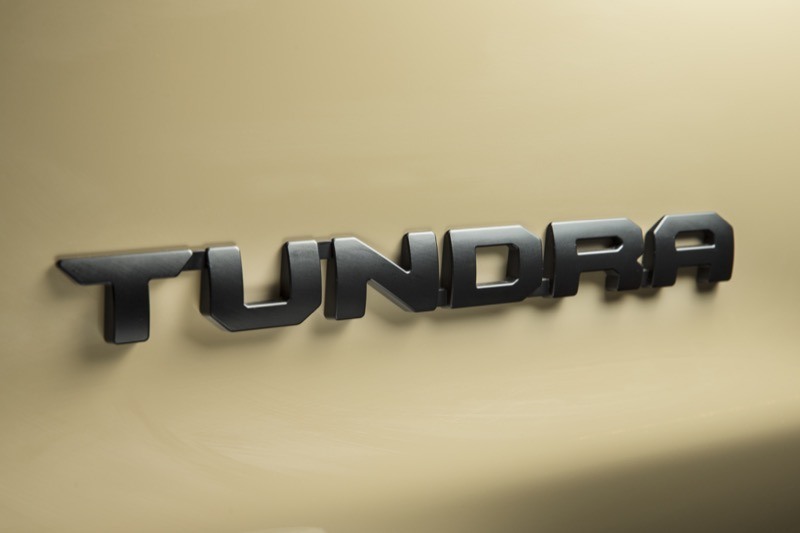 For complete and up-to-date details and specifications, visit www.toyota.ca/tundra. The 2016 Toyota Tundra TRD Pro Series pick-ups will go on sale in January 2016 at Toyota Dealers across Canada, with suggested MSRPs of $54,475 for the Double Cab model and $56,975 for the Crewmax model.